Our uPVC front doors allow you to choose the perfect colour, panel options, glazing choices and design to suit your Norfolk home. The possibilities are endless! Our uPVC front doors offer incredible choice when it comes to design and style. From decorative glazing, to hardware accessories, you’ll find your perfect door. 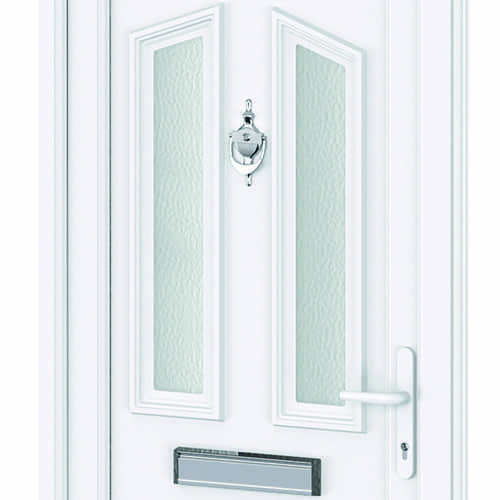 Our uPVC front doors are highly secure, fitted with Yale locking systems as standard. The multi point locking mechanism provides outstanding security. 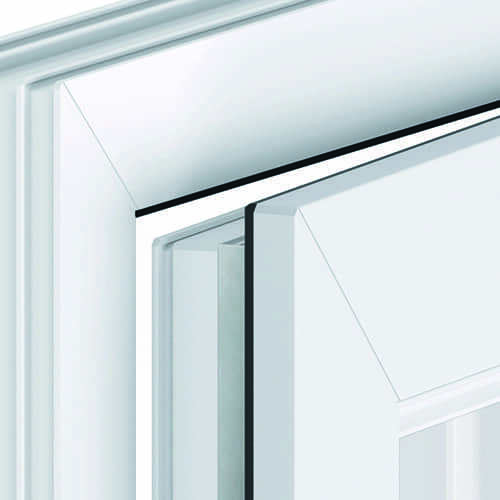 Our incredible uPVC doors include several design features to make them resilient to forced entry, providing you with the ultimate door safety and security on all entrance doors. 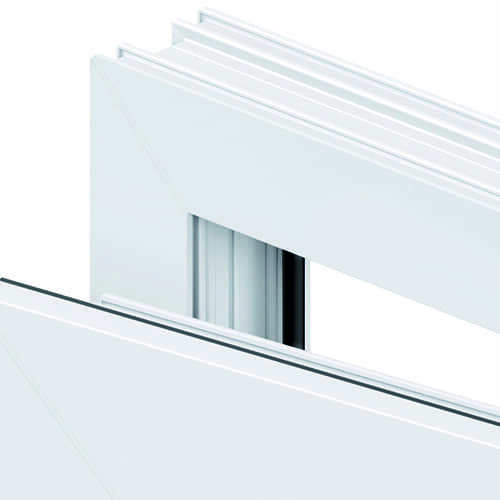 You can choose from a range of thresholds including the standard, low uPVC or a standard or Part M compliant aluminium threshold, making access easier. 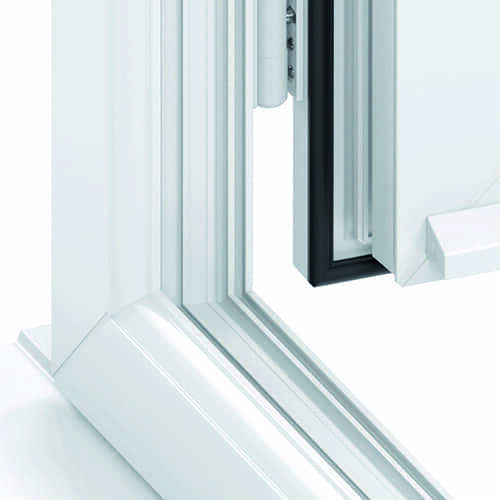 Outer frame profiles feature a double rebated design for extra defence against the worst of the British weather. Keep your Norfolk home protected from the wind and rain. Our uPVC front doors are a great way of welcoming guests to your property in Norwich and Norfolk. Here at Windows Plus UK Ltd we supply and fit state of the art uPVC entrance doors that are highly secure, energy efficient and available in a wide range of colours and finishes. Our collection of door panels combine outstanding performance with stunning beauty to provide you with a truly grand entrance to your home. From traditional favourites to modern styles, our panelled doors offer alternatives to suit every taste and by choosing a uPVC front door from Windows Plus you can be assured that your home will continue to look great for years to come. We offer a wide range of styles that are perfect if you’re looking for contemporary uPVC front doors in Norwich and the surrounding areas. Our Modern Collection creates a much more up to date appearance to your home, perfect for a new build property looking to maintain that contemporary flair. 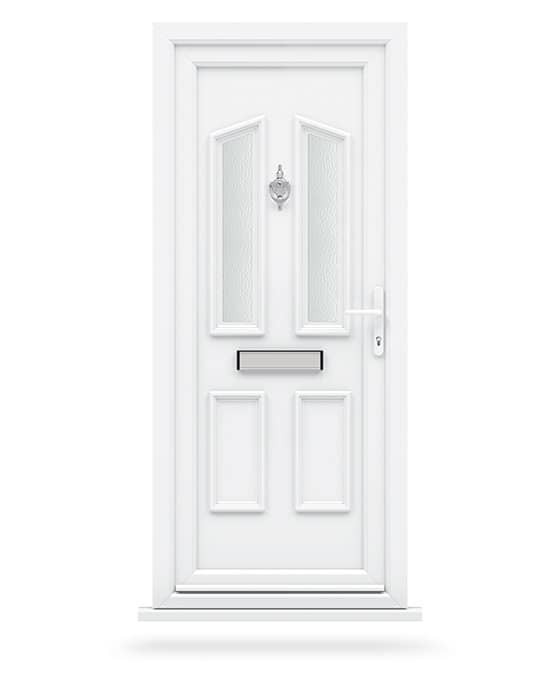 Our Modern Collection of uPVC front doors is available in a choice of colours and finishes, including white, coloured or woodgrain so you can select the ideal match for your property. Although seen less often than your front door, a uPVC back door provides access to your garden and protection to your home. Often a targeted area for intruders, its important that your back door is robust and durable to keep your home safe but also to ensure functionality is maintained over regular use. Our made to measure back doors can either by half glazed or fully glazed, and come with a choice of high security locks for your peace of mind. You have the ability to fully customise the front door of your home in Norwich with our fantastic range of options. From handles to hinges, letterboxes to door knockers, you’ll be sure to find the perfect combination to stand out in your street in Norfolk. We also have a beautiful range of colour finishes to choose from including realistic woodgrain effect finishes to give you that traditional look without the maintenance needed for timber. Why not a finishing touch with decorative glazing to be the envy of your road. When you have Windows Plus install your new uPVC door into your Norwich home you’ll benefit from an outstanding level performance. 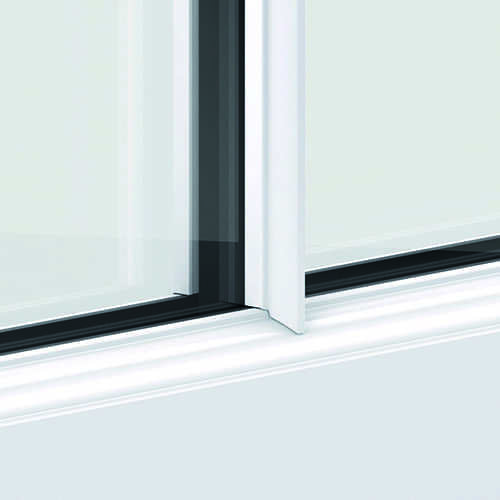 Whether security, weatherproofing or thermal insulation, you’ll be pleased that you chose Windows Plus for your uPVC door. The ingenious design of our front doors allow them to excel in thermal insulation. By creating a thermal barrier, cold transfer is minimised to keep your home warm and cosy. The heat retention of your Norwich home is increased allowing you to reduce your energy bills. Our durable uPVC doors are built to last, providing homeowners in Norfolk with a low maintenance, hard wearing, high performance entrance door. All the materials used to create our uPVC front doors are high grade, while also being completely recyclable, making them an eco-friendly option for homeowners in Norfolk. If you’re looking for that next home improvement and think that a brand new double glazed front door is exactly what you’re after then you can find out just how much you could be saving. 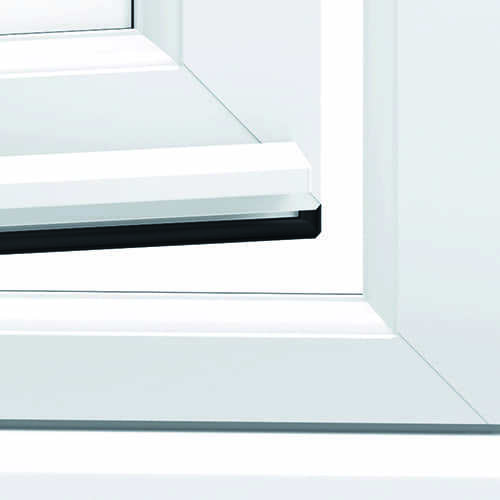 By using our online quote engine you can see your unique, instant, free online guide price for your new uPVC door.